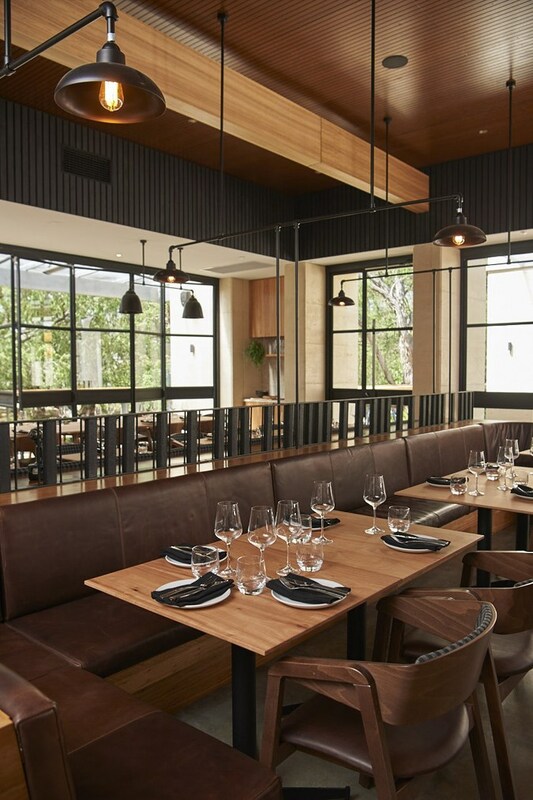 Bluewater Building is proud to have recently completed the fit out of the Yarri Restaurant in Dunsborough. 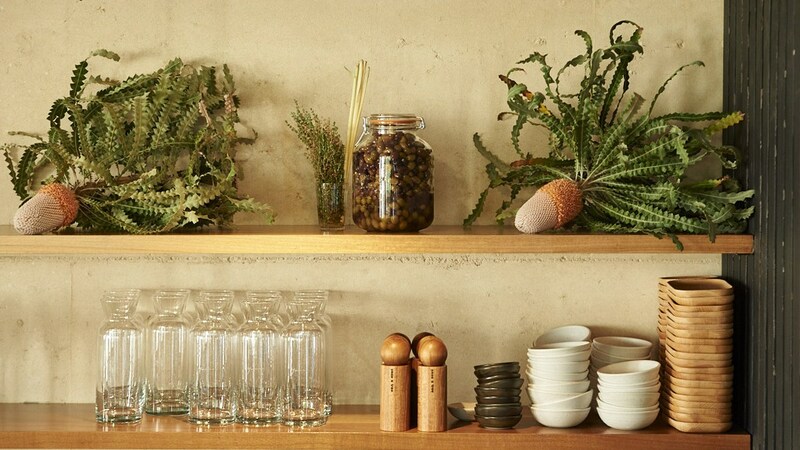 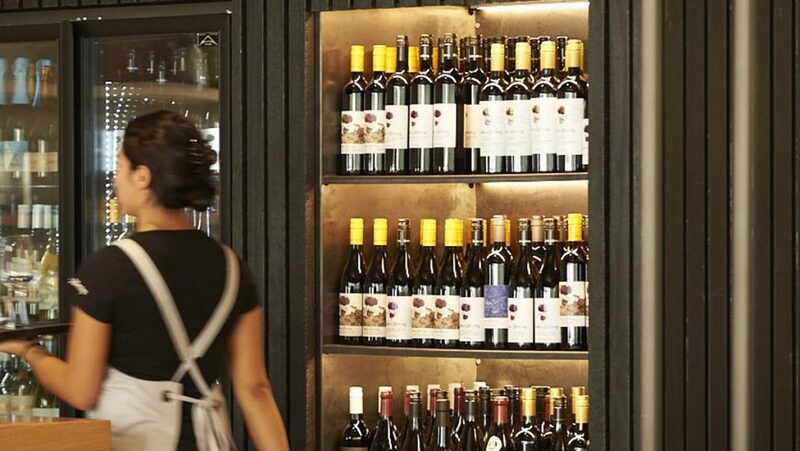 The brain child of critically acclaimed chef Aaron Carr and the team at Snake and Herring Winery, Yarri is a modern Australian fusion restaurant that is fitted out with a combination of blackbutt timber, raw steel and natural stone. 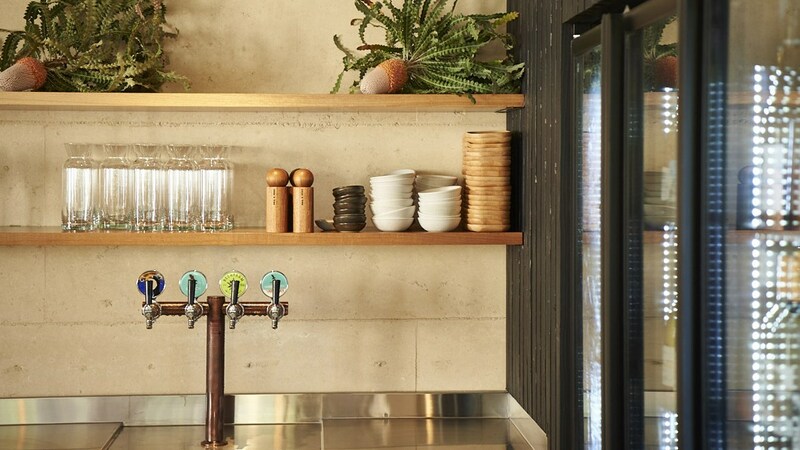 This combined with custom cabinetry, bar tops and light fittings makes Yarri one of our favourite projects to date.